Every once in a while as a blogger I get a real pinch me moment and thanks to NIVEA this was definitely one of those moments. 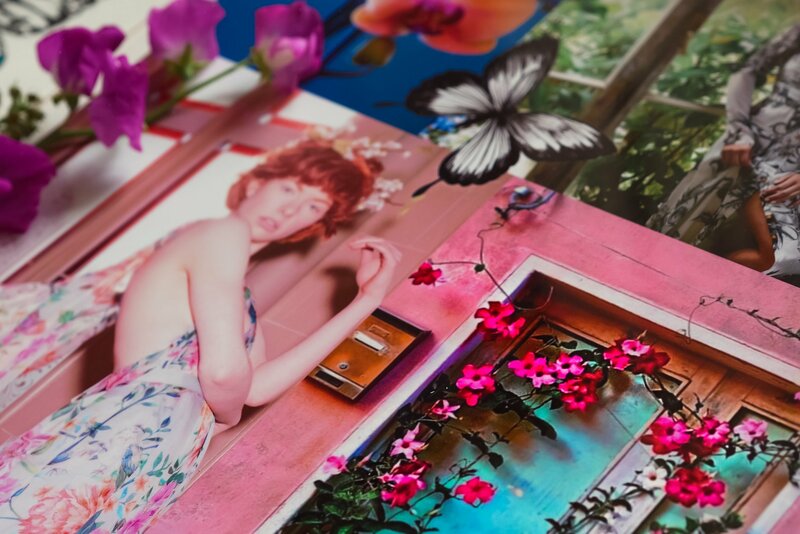 I have been addicted to fashion since my art days at high school, whilst everyone else was painting pictures of fruit, I was sketching dresses and playing around with fabrics. 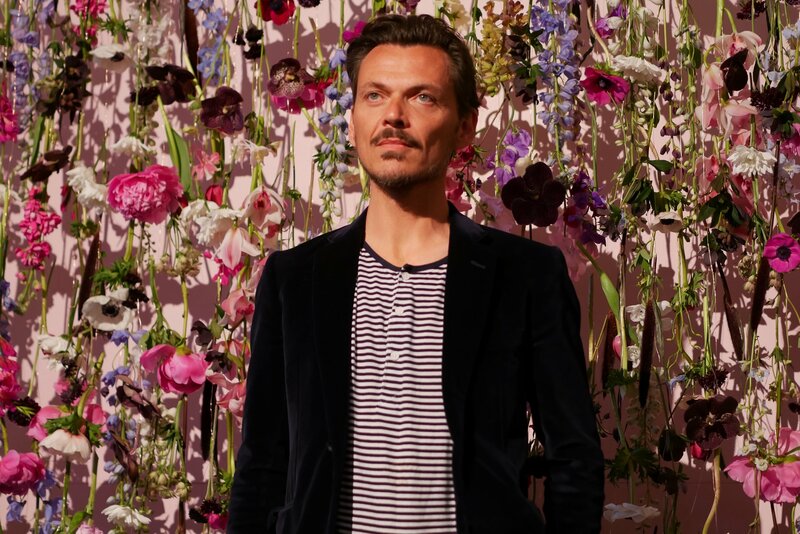 Soon I discovered fashion designers and Matthew Williamson has always been a firm favourite of mine since his days of dressing Sienna Miller began. 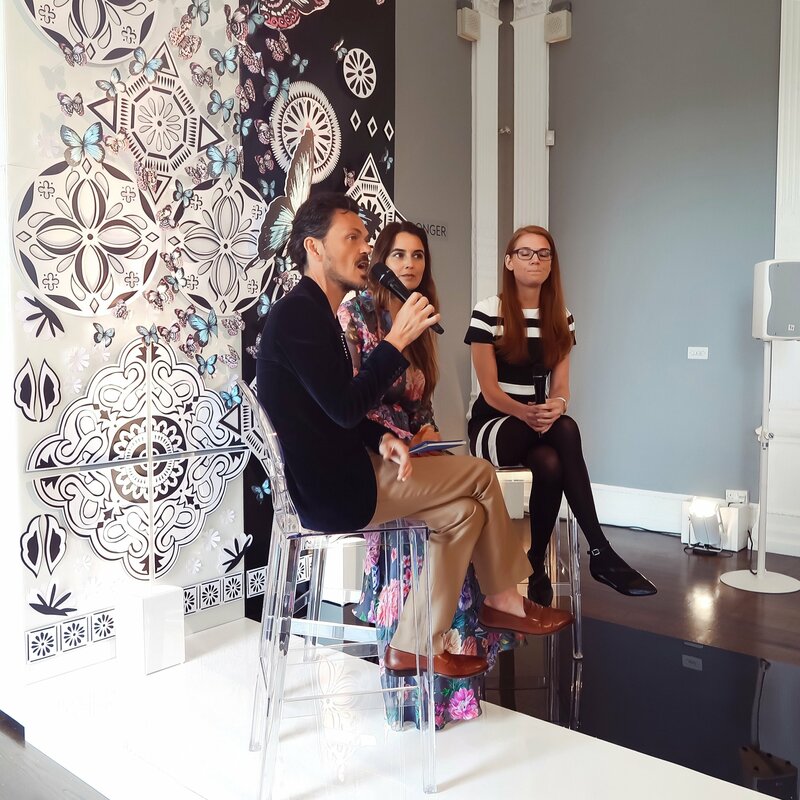 I was invited down to London to meet Matthew and discover his ‘Love It For Longer’ collaboration with NIVEA. 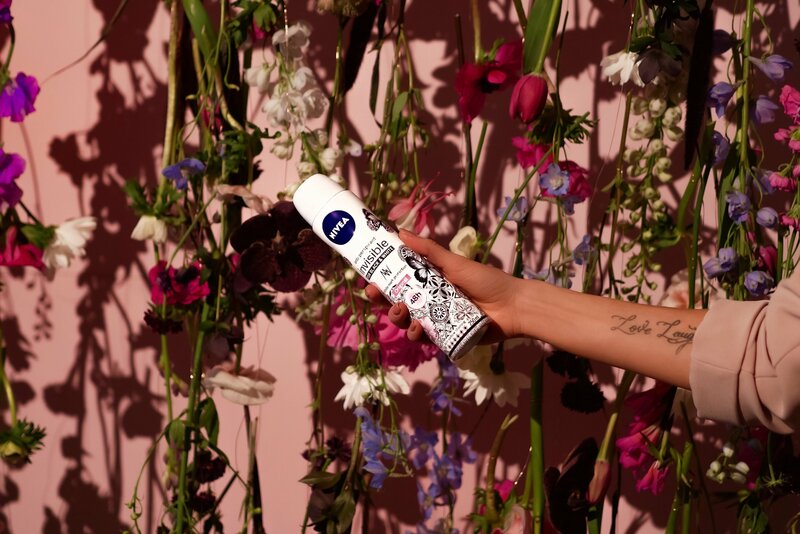 The launch celebrates loving and caring for our clothes for longer by using the NIVEA Black & White Deodorant. No visible marks and ultimate sweat protection is the perfect combination to deal with everyday life – well at least it gives women one less thing to worry about. 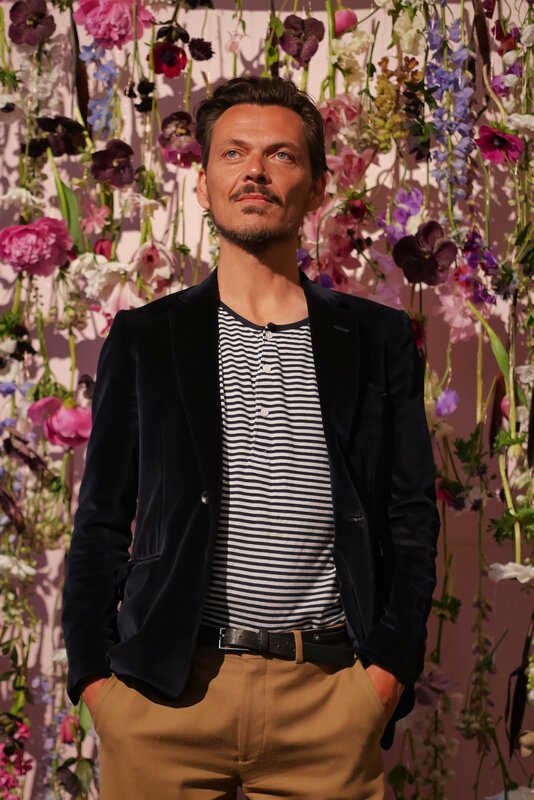 Set at the beautiful Institute of Contemporary Arts the events was adorned with the iconic Matthew Williamson floral print, with a real flower wall to embody the limited edition design emblazoned across the deodorant can. 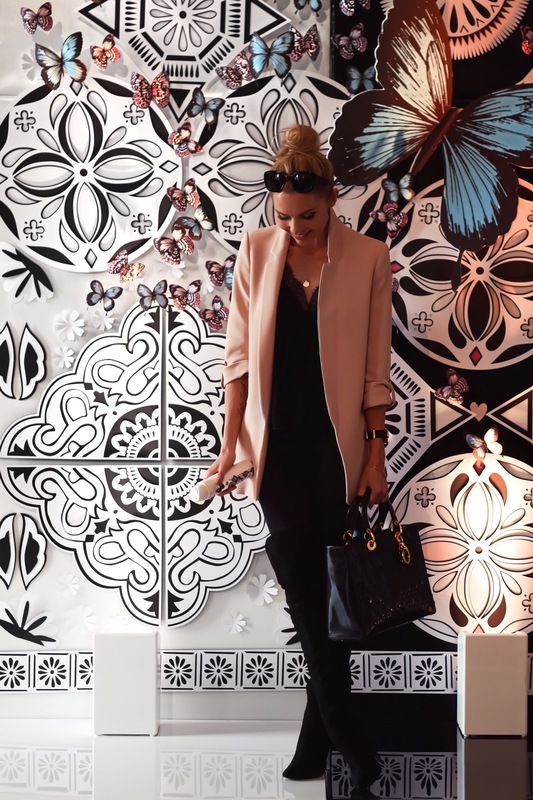 Usually a simple monochrome can the new look features a pink floral design, making it the perfect addition to your handbag this Summer. 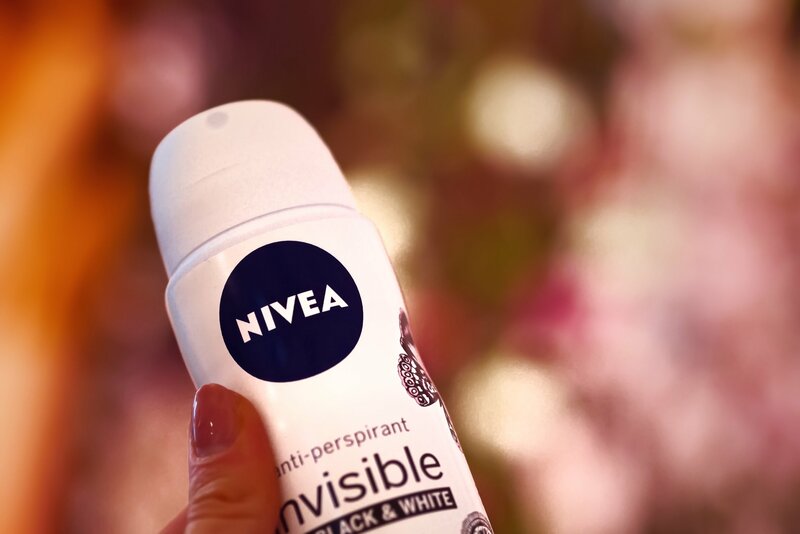 There is nothing worse than deodorant stains on your clothes and NIVEA Black & White Deodorant not only offers you effective anti-perspirant protection but prevents white marks and yellow stains as well. 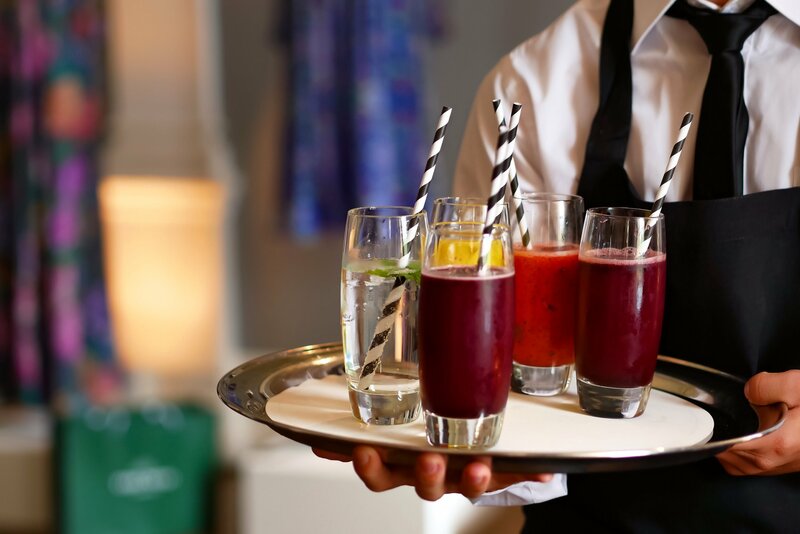 I put it to the test on my recent trip to Italy and I managed to stay protected and fresh from when I left home, a plane journey and a walking round Venice in the heat all day. The unique formula protects you 48h non-stop against perspiration! You all know I have extremely sensitive skin and have to be careful about the products I use, in particuarly the ones I use daily. So the fact that the deodorant contains no alcohol and skin tolerance dermatologically approved meant it was safe to test and sure enough I had no reaction. 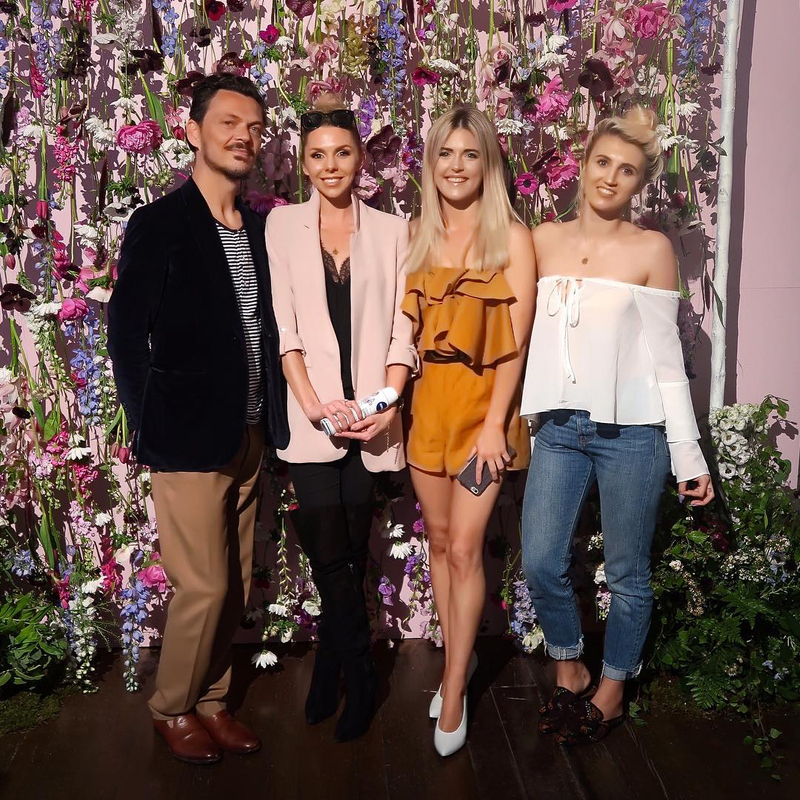 So thanks to Matthew Williamson we now have a stylish solution to keeping their clothes fresh for longer and we can go out feeling prepared for whatever life throws at us! 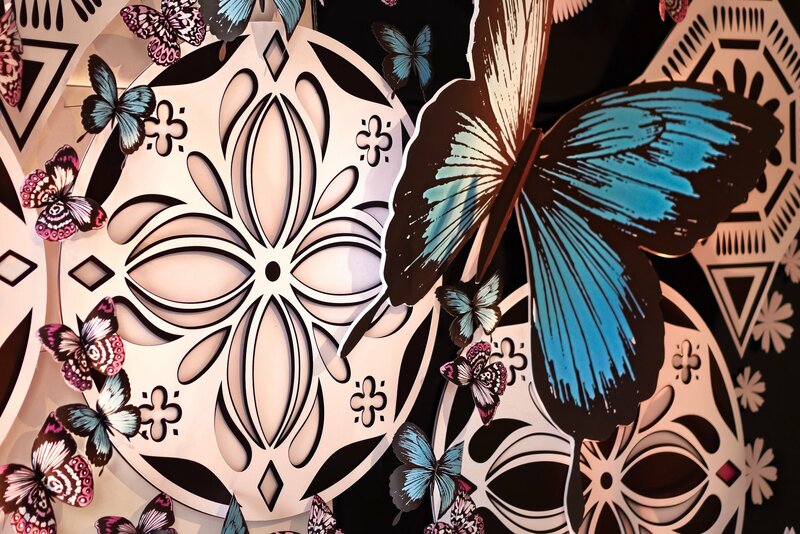 THE LIMITED EDITION NIVEA BLACK & WHITE DEODORANT, WITH DESIGN BY MATTHEW WILLIAMSON, WILL HIT SHELVES AUGUST 15TH AND WILL BE AVAILABLE FOR A LIMITED PERIOD ONLY. 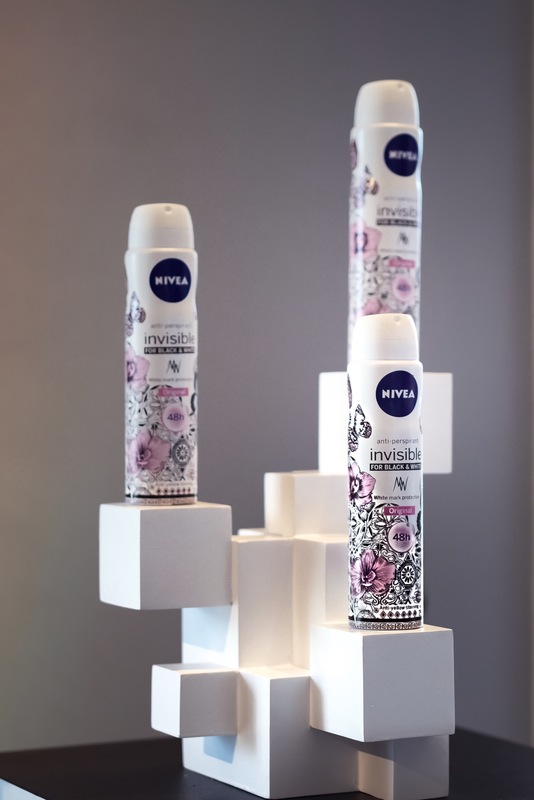 *This post is a collaboration with Nivea but all thoughts, creativity and opinions are my own.